Reconstruction of cricket table following inundation by the town’s historic flood in 2010. 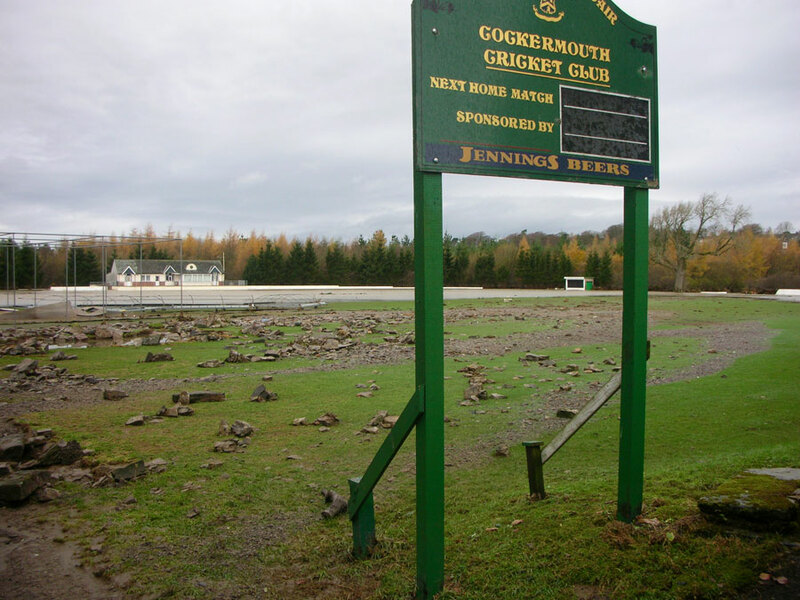 Following the worst floods in Cockermouth’s history the town’s cricket club approached the ECB (England & Wales Cricket Board) for advice on reconstructing its ground. TTS and other specialists undertook feasibility studies on the site, with TTS selected for its robust study and quick response in producing the specification and tender documents. 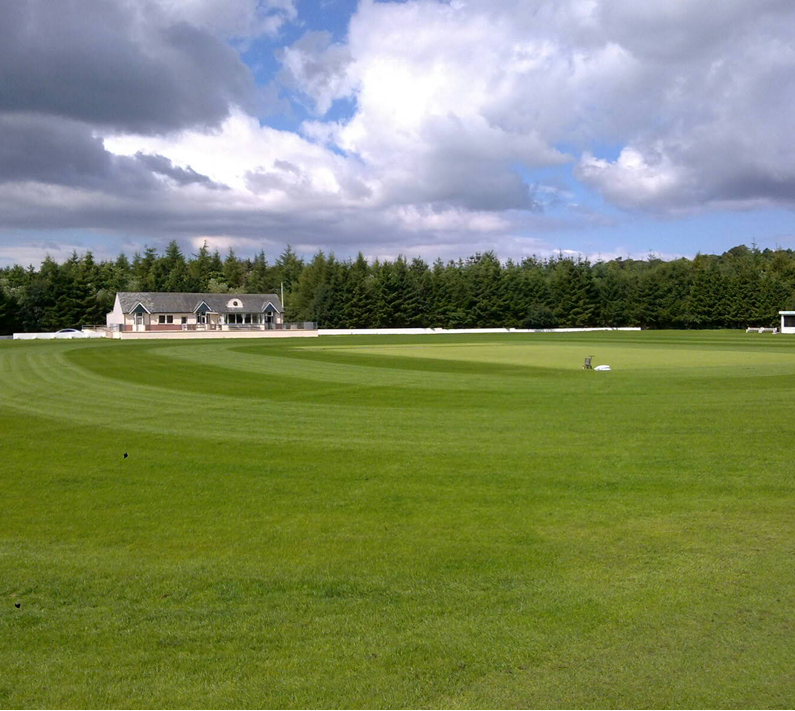 TTS managed the entire project; from clearing the site through to constructing the new table and monitoring it to be ready for play by the 2011 summer season. The flood had left varying depths of organic matter and contaminants, so between 50-75 mm of the entire playing surface – covering some 12,500m2 – was removed to ensure the elimination of any remaining silt along with any chemical, biological or physical contaminate materials. 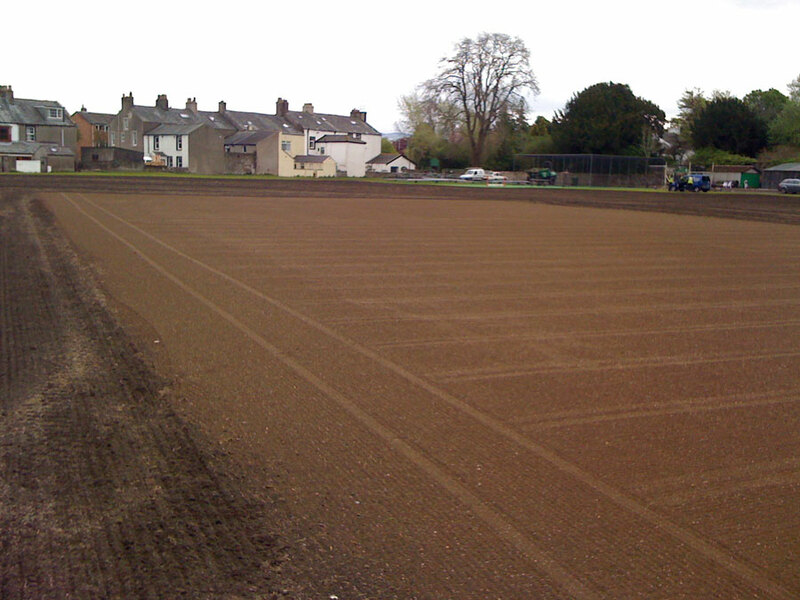 The square was then re-constructed to a depth of 75mm using laser guided machinery and a selected screened loam, and the outfield was cultivated prior to re-levelling. The site’s indigenous soil profile provided a good depth of material which served to help the re-grading operation and to improve existing surface levels. 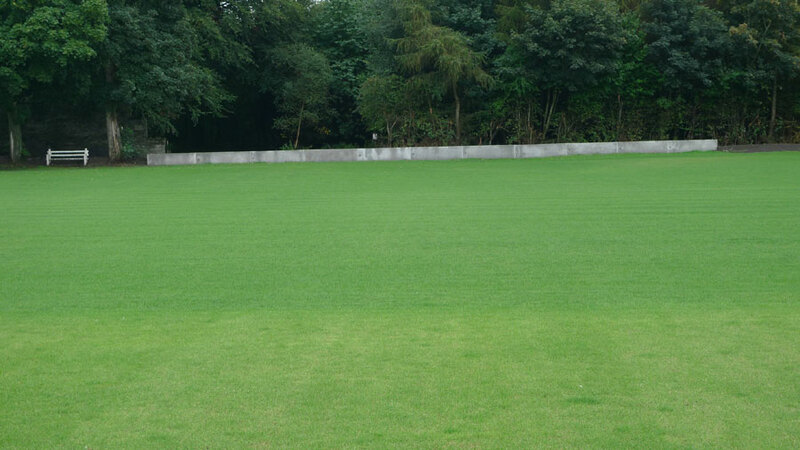 To ensure the healthy growth of Perennial Ryegrass, the preferred grass species for cricket, the site’s pH was lowered to the optimum 6.5.